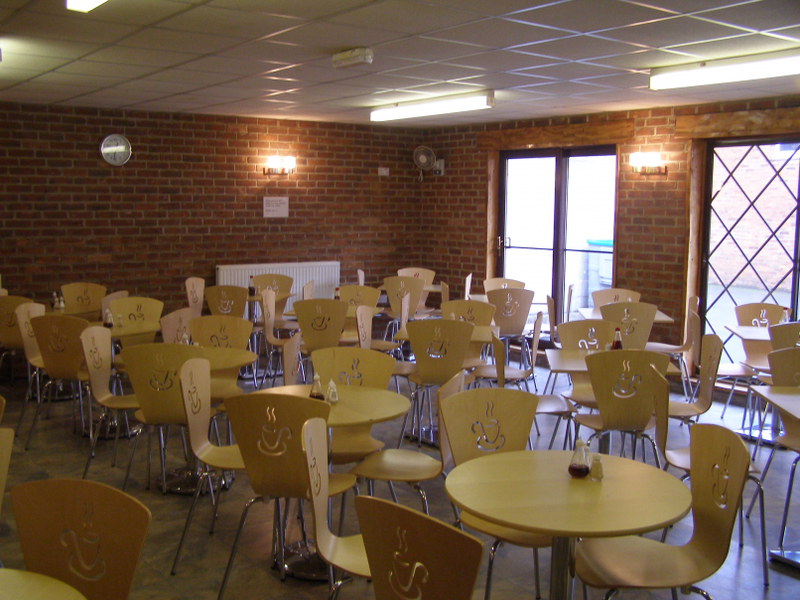 The cafeteria seats up to 80 people. 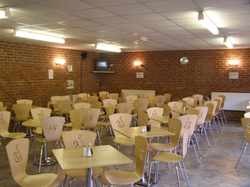 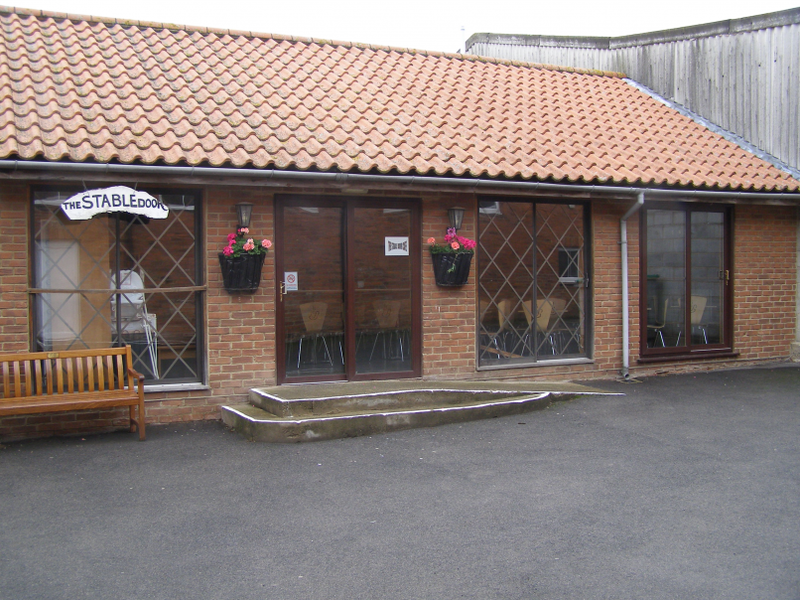 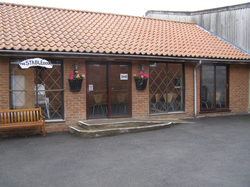 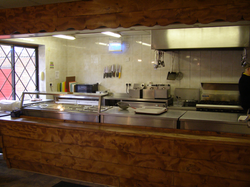 The Stable Door Cafe has 20 tables seating four people each and is open before and after all our services. 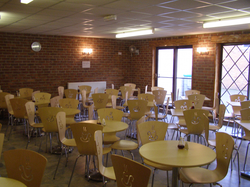 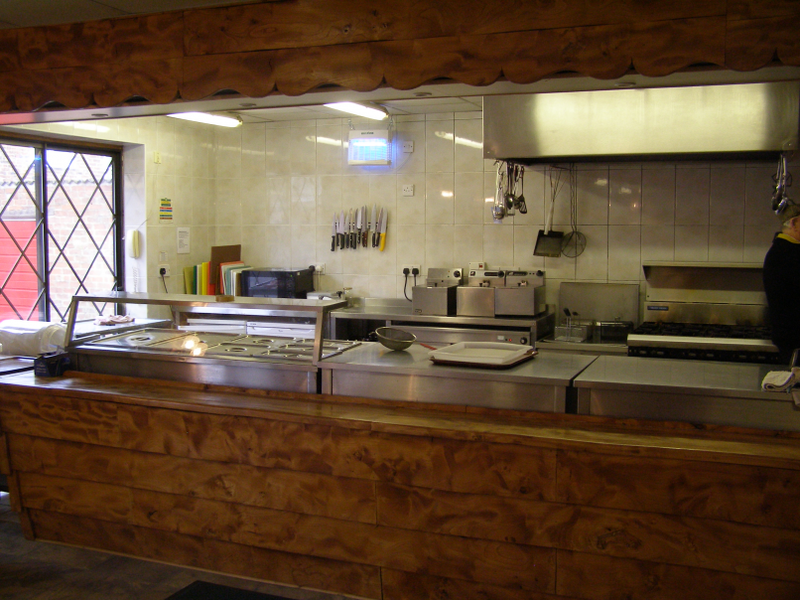 The cafe is fully equipped and available to hire.